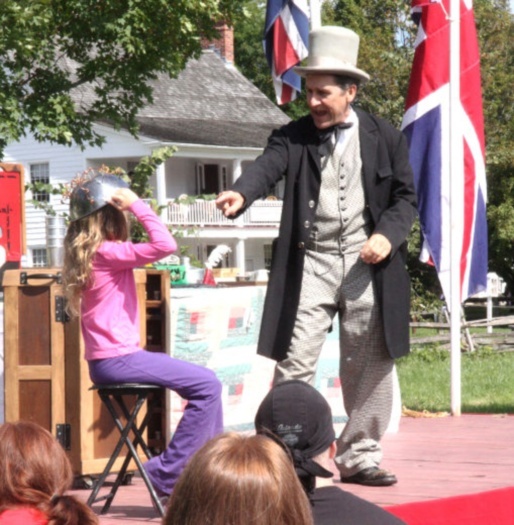 On Saturday, September 15th and Sunday, September 16th, Doc Century’s Magical Travelling Medicine Show will be returning to Upper Canada Village near Morrisburg, Ontario. Come sample some of Doc’s famous Golden Medical Discovery 3 times a day in Magic Shows at 12 noon, 2pm and 3:45pm in the historic setting of the 1860s. On Thanksgiving Weekend, October 6th, 7th & 8th, Doc Century will be selling his medicines at Downey’s Farm in Brampton, Ontario once again. Come laugh and be amazed by the Magic of Doc’s Magical Travelling Medicine Show at 11:30am, 1:30pm and 3:30pm. AbracaDracula is back at Black Creek Pioneer Village on Saturday, October 20th and Sunday, October 21st performing his Hallowe’en themed Scary (but not really scary) Magic shows at 11:30am, 1pm And 2:30pm as Black Creek celebrates their annual Howlin’ Hootananee!! 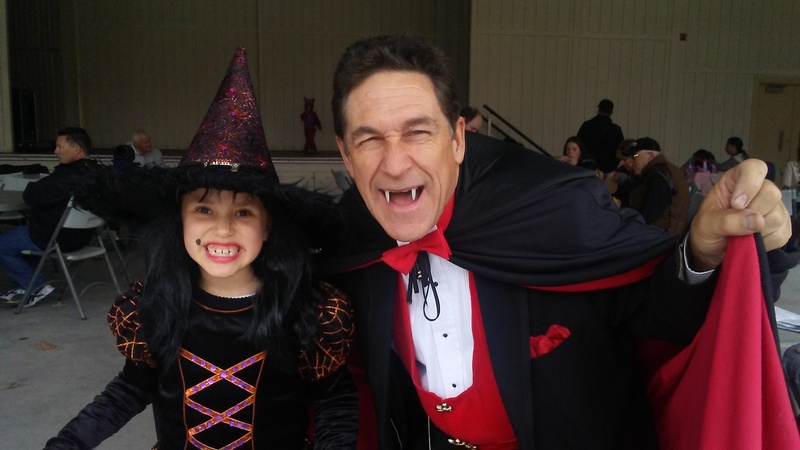 On Hallowe’en night, AbracaDracula will be flying to the Bridlewood Mall, which is located at 2900 Warden Ave. in Scarborough to perform his not very scary Family Hallowe’en Magic Show at 6pm right after everyone is invited to trick or treat throughout the Mall from 4pm to 6pm at participating retailers. Hope to bite y…I mean see you there! AhhhOOOOOhhh!